As a tournament coordinator it is helpful to have resources available to run a smooth event. See what we have below to assist you with your Pepsi Youth Championships or Junior Gold qualifiers. Simply click on the file name and depending on the file type it will open in a new window or download to your computer. Junior Gold Sales Sheet: This B2B sales sheet tells proprietors the benefits of investing in the Junior Gold program. Membership Application: Click here for the Junior Gold membership application. Junior Gold Flyer: This is a high-resolution color flier that can be sent to your local printing company. Junior Gold Flyer (Black & White): Advertise Junior Gold locally with the Black and White Print Out. Junior Gold 22"x28" Poster: A high-resolution 22" x 28" color poster with full bleeds that can be sent to your local printing company. 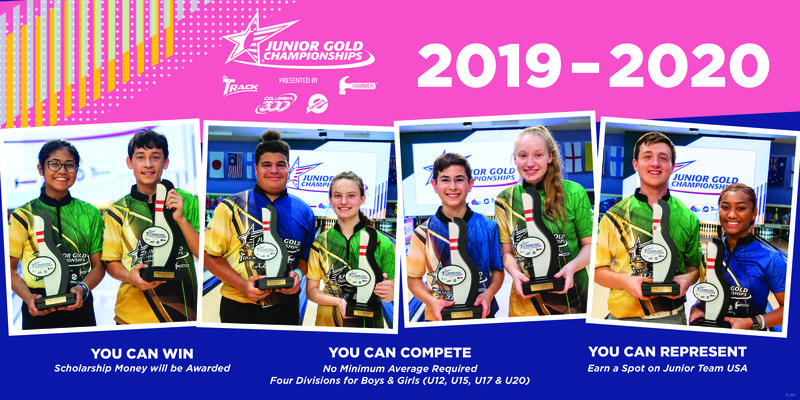 Junior Gold 2'x4' Banner: This is a high-resolution color printable banner that can be sent to your local printing company. 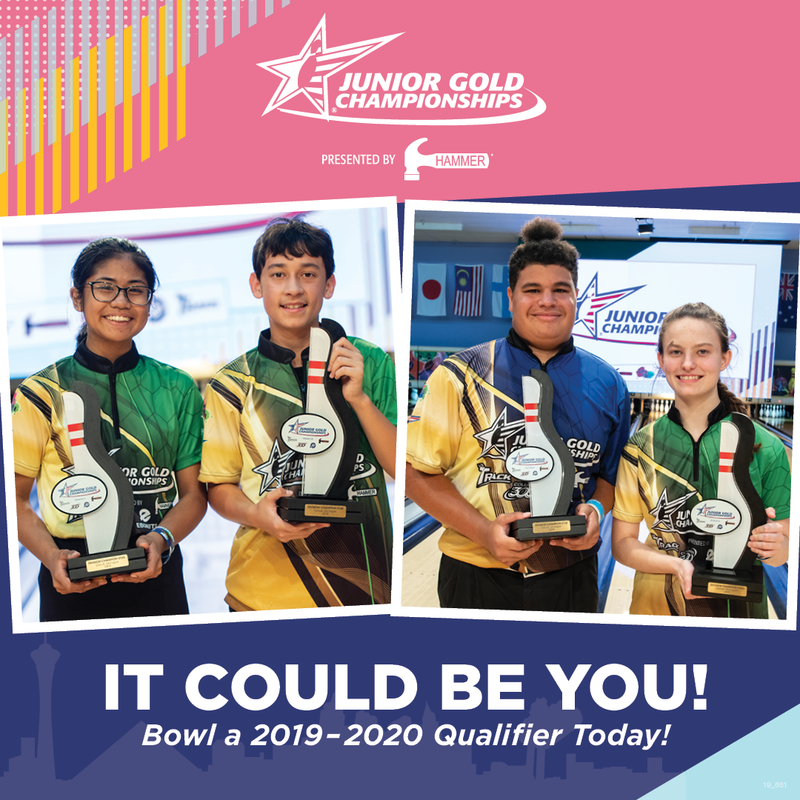 Junior Gold Instagram Photo: Promote the Junior Gold Championships and communicate to participants with this Instagram photo. Junior Gold Facebook Cover: Promote the Junior Gold Championships and communicate to participants with this Facebook cover. 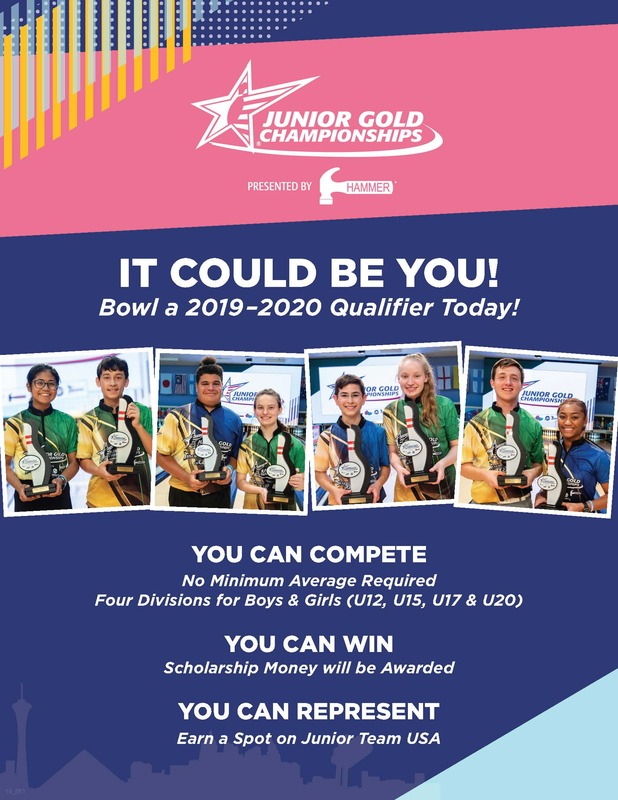 Junior Gold Facebook Image: Promote Junior Gold Championships and communicate to participants with this Facebook shareable image. 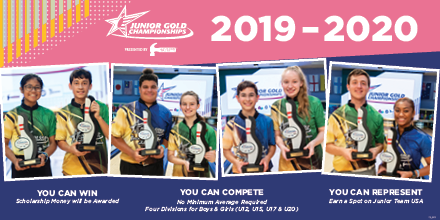 Junior Gold Twitter Banner: Advertise the Junior Gold Championships online with this web banner for Twitter. Junior Gold Twitter Header: Advertise the Junior Gold Championships online with this web header for Twitter. Junior Gold Qualifier Flyer (Black & White): Create your own Junior Gold Flyer with this editable Junior Gold Qualifier Flyer in black and white. 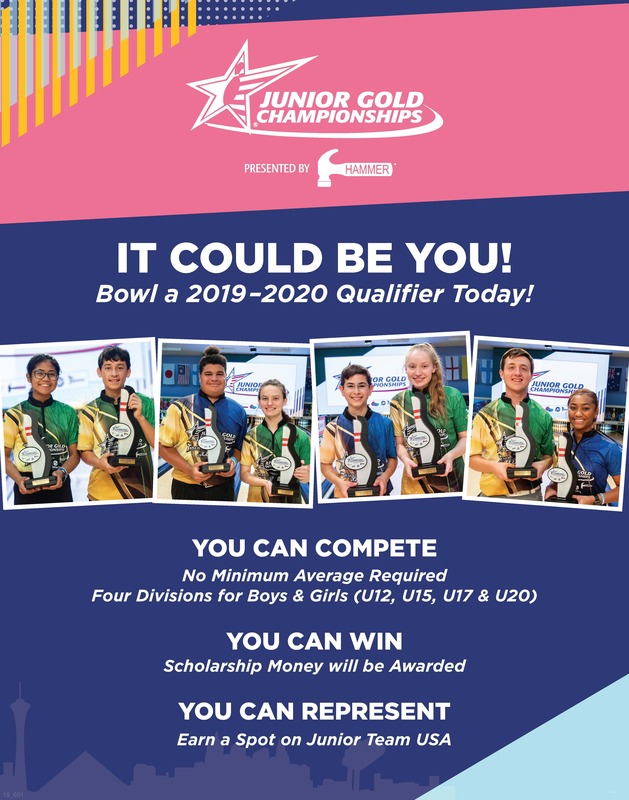 Junior Gold Qualifier Flyer: Create your own Junior Gold Flyer with this editable Junior Gold Qualifier Flyer in color. District Qualifier Flyer: Promote your Pepsi Youth Championships district and state qualifiers with this fillable flyer. League Qualifier Flyer: Promote your Pepsi Youth Championships league and state qualifiers with this fillable flyer. Qualifier Flyer: Promote your Pepsi Youth Championships qualifying events with this fillable flyer. State Qualifier Flyer: Promote your Pepsi Youth Championships state qualifier with this fillable flyer. Regional Host Marketing Kit: Includes email templates, Facebook and Instagram graphics along with web banners to promote the upcoming USA Regional in your center.